Capturing a moment in time, professional portraits make treasured items to display on walls, desks or in personal albums. 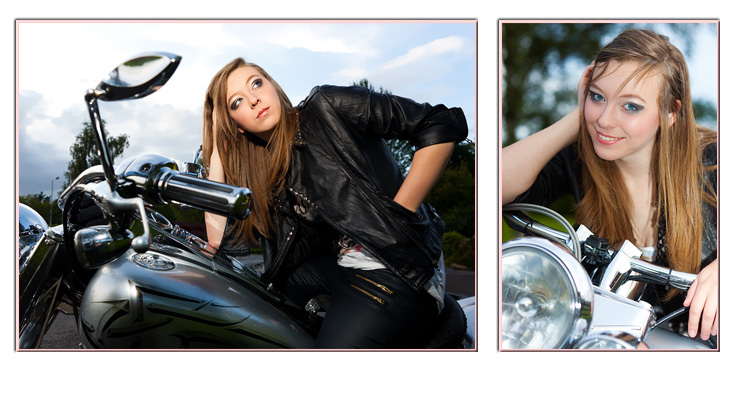 I am always happy to shoot formal or informal images, individuals or groups. 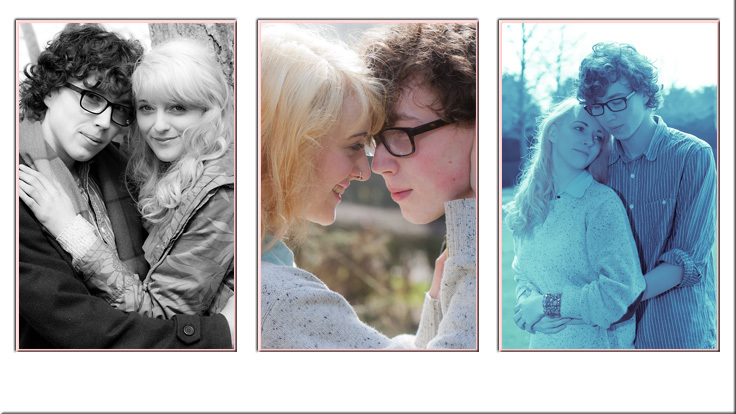 Contact me for more details or to arrange a photoshoot. For individuals or family group shots. © Copyright 2014 Douglas Kerr - www.scotography.com. All rights reserved. Design by Free CSS Templates.